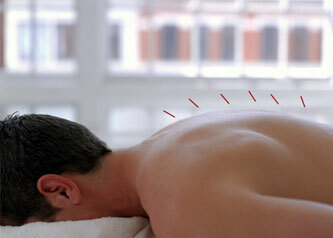 Acupuncture is a very old medical art, and there are many approaches to learning and practicing it. Medical acupuncture is the term used to describe acupuncture performed by a doctor trained and licensed in Western medicine who has also had thorough training in acupuncture as a specialty practice. IDD Therapy - Intervertebral Differential Dynamics Therapy® is a proven treatment for the relief of lower back pain. With a significant success rate, thousands of patients have experienced dramatic pain relief and healing. 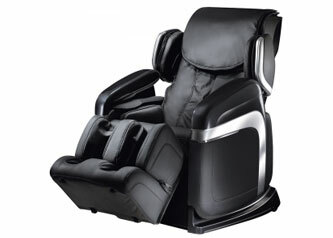 Controlled by a microcomputer, this massage chair performs a variety of intelligent massage techniques and combinations that are designed to soothe muscles, alleviate stress and fatigue, increase metabolism and energy, and improve blood circulation. Ultrasound is another modality that pain management specialist can use to help a patient with their pain. Ultrasound therapy is a treatment modality used by pain manangement specialist to treat pain conditions, and to promote tissue healing. Featuring five per-programmed massage courses, this electric massager is designed to relieve tension through the use of heated power drum massage. 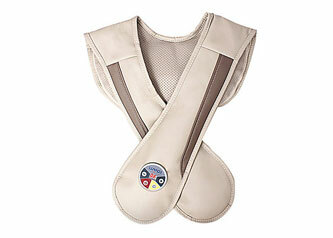 This massager is intended for use on the shoulders and body and has ten adjustable intensity levels.